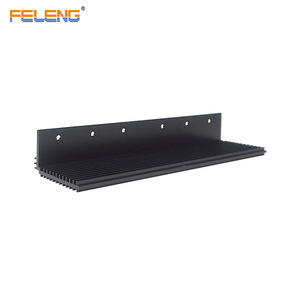 Factory area : cover an area more than 1 0 0 ,000 square meters 3). 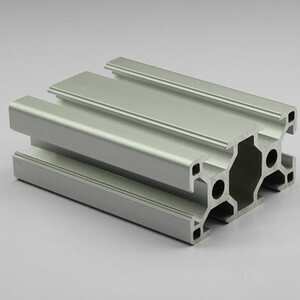 Switzerland imported thermal barrier aluminum profile lines. g). Die/Mould: 7 to 10 days after down payment & drawings are confirmed. b). 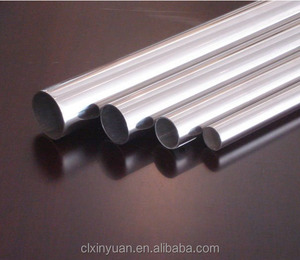 8 YRS Fujian Yongchun Shuangheng Aluminium Co., Ltd.
2 YRS Suzhou Jinpin Metal Products Co., Ltd.
2 YRS Jiangyin Delv Metal Co., Ltd.
6 YRS Foshan Sanshui Opoint Aluminum Ltd.
3. Effective and strong technical support and excellent sales services. 4. Sufficient production capacity (only 65% occupied). 5. Efficient communication (48-hour quote lead time). 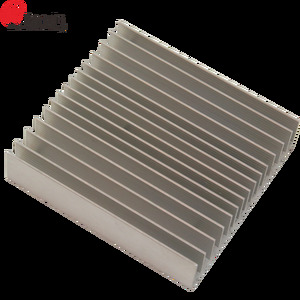 3 YRS Xiamen Goomax Energy Technology Co., Ltd. 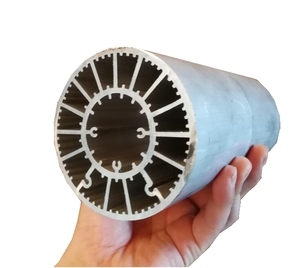 Contact If you have any question,please feel free to contact me We promise your inquiry or requirements will get prompt attention. 2 Q:What is your minimum order quantity9 A: 1) For our existing products, quantity has no restrictions and depends on your need. 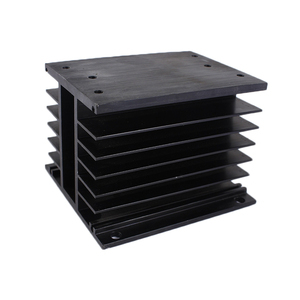 4 Q:What is your lead time for production9 A: We can complete the orders of mill finish in about 10 days, powder coated /anodized in 15 to 20 days. 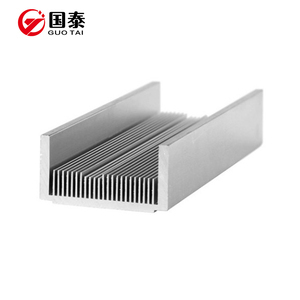 10 YRS Ningbo Longxuan Aluminium Co., Ltd.
Alibaba.com offers 3,583 heat sink tube products. 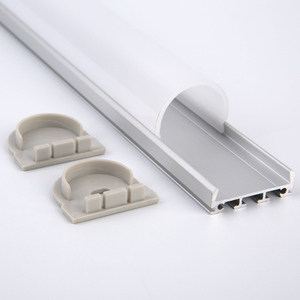 About 39% of these are aluminum profiles, 5% are heat sinks, and 4% are led tube lights. 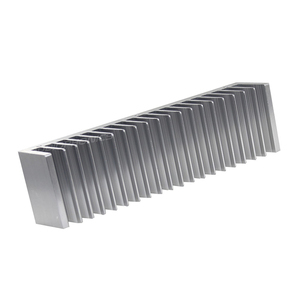 There are 3,583 heat sink tube suppliers, mainly located in Asia. 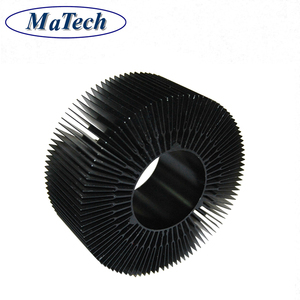 The top supplying country is China (Mainland), which supply 100% of heat sink tube respectively. You can ensure product safety by selecting from certified suppliers, including 1,427 with ISO9001, 323 with Other, and 314 with ISO14001 certification.